Photo journal of The Ural Project: I picked up this “bike in a crate” as the seller described. $500 later I was the proud owner of a disassembled 2001 Ural right from the oil fields of Iraq. I promised Melissa the next bike would have a side car- I think I got off easy (if I can get it running). 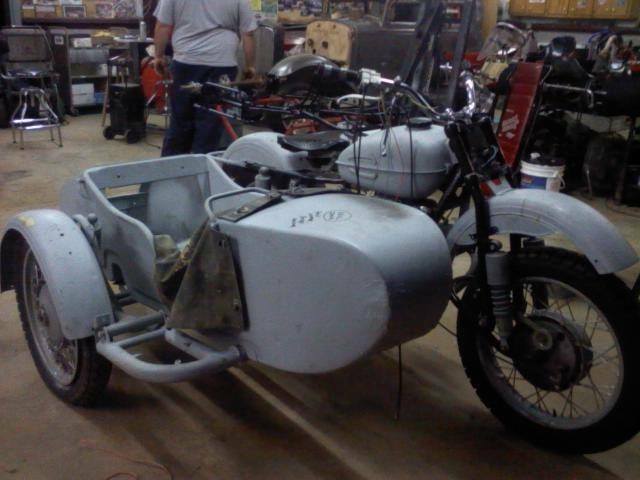 See the Ural Progress Blog for updates. 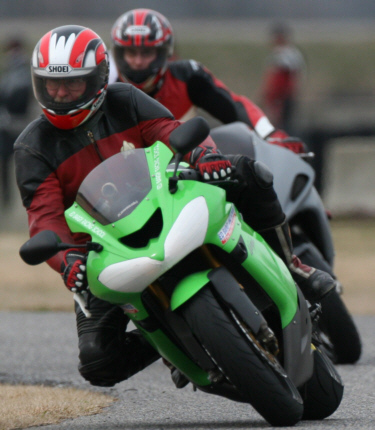 Previous PostTail of The Dragon – Sep 2014Next PostPhantom 4 Down ( and Found) !! !